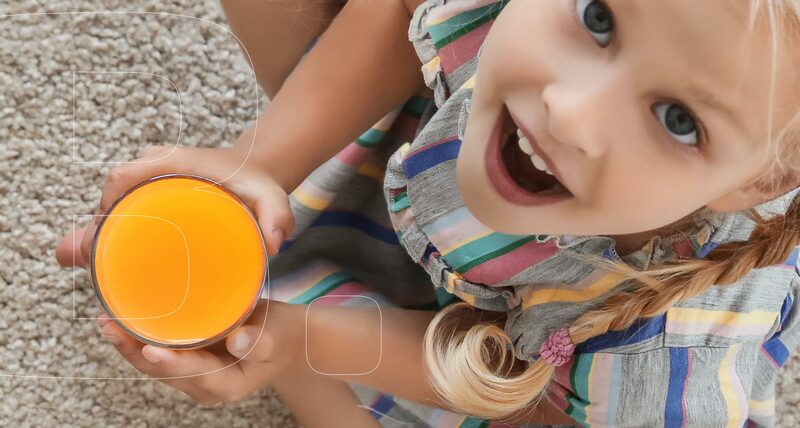 What's the best way to enjoy your free time and enjoy clean, fresh interiors? 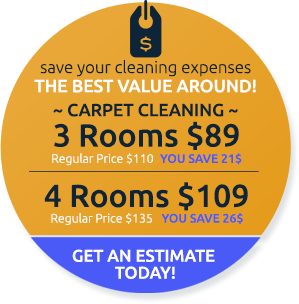 Call Carpet Cleaning Edison today for a no-cost estimate. It's a known fact that most people have better things to do with their free time than cleaning the house. Nevertheless, most responsible people force themselves to spend a disproportionate amount of their free time sweeping, dusting, vacuuming, polishing, scrubbing, wiping...in short, cleaning their house. They know that if they don't clean at least a little, the furniture will begin to dull, the carpet and upholstery will begin to show spots and stains and their interiors will start to emit unpleasant odors. 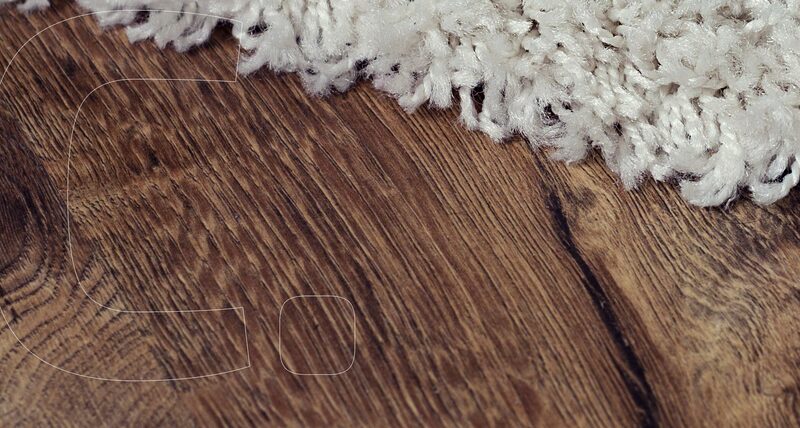 Luckily, Carpet Cleaning Edison has a remedy for your cleaning problems: top notch carpet and upholstery deep cleaning if the situation has gotten out of hand, and reasonably priced house cleaning services to help you keep things under control. 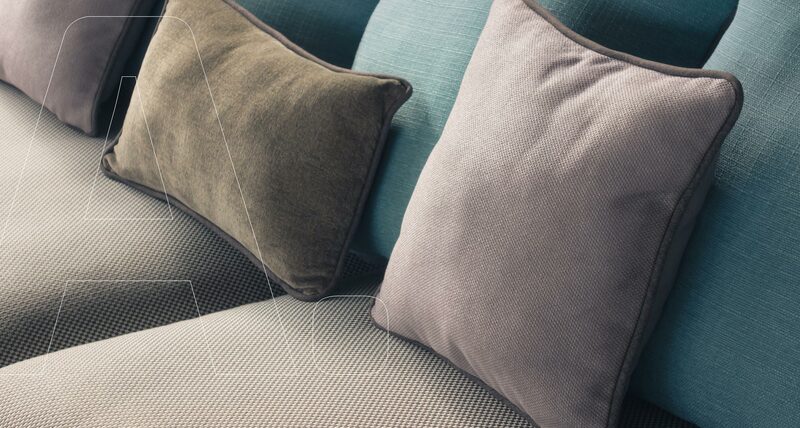 Upholstery fabric is also notorious for concealing contaminants in its fibers and filling. Even the most durable fabrics will begin to discolor, smell or, in worst case scenarios, begin to decay or fray if mistreated or left dirty. 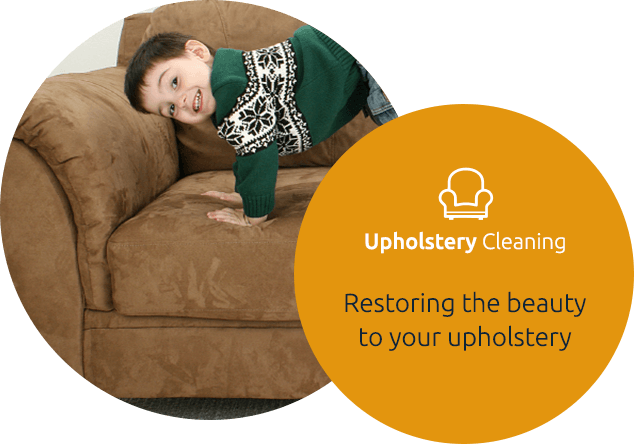 Carpet Cleaning Edison refreshes and renews most upholstery fabrics using the same eco-friendly techniques it uses for removing dirt, spots and stains from carpets. 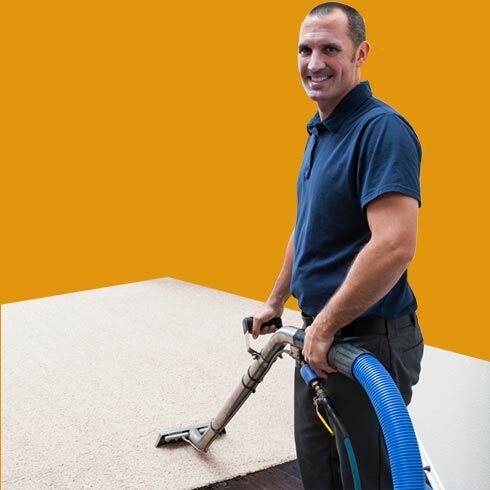 Many homeowners opt for same day carpet and upholstery cleaning, which allows them the benefit of a significant discount. Contact Carpet Cleaning Edison at 732-902-0800 to get detailed information about our residential and office cleaning services and methods. 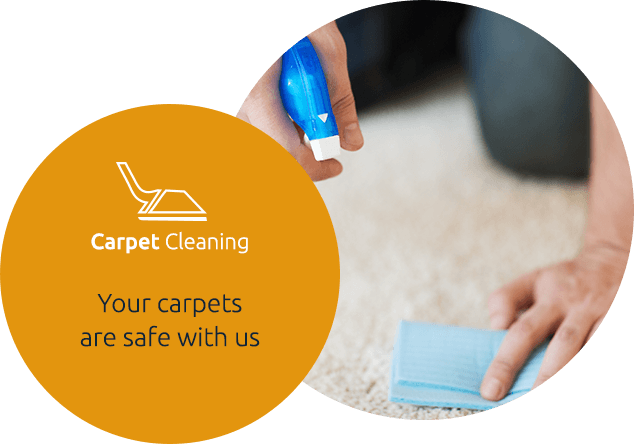 Carpets require deep cleaning to remove the debris that, over time, accumulates and becomes embedded in the base of the carpet. Think about it - every speck of dust, every crumb, each particle of pet dander, whatever you are carrying around on the sole of your shoe, all find their way to your carpets surface, and is then pushed down to its base as you walk around. Vacuuming can remove some of this typical carpet pollution, but every two to three years you need professional help from Carpet Cleaning Edison. Using high-powered, industrial strength truck mounted steam cleaning equipment, Carpet Cleaning Edison's qualified cleaning technicians flush out all the impurities that have built up in your carpet over time, leaving you with clean, fresh smelling floor coverings. Carpet Cleaning Edison also provides residential and office cleaning service to some of the best address in town. You will be matched with a cleaning program that suits your location. This could mean a crew of cleaners or only one who provides service once a week, once a day, once a month or at longer intervals.  Cleaning services are modular and customizable, and include: rug cleaning, vacuuming, dusting, tile and grout cleaning, bathroom and kitchen cleaning, air duct cleaning, furniture cleaning, wood floor refinishing, flood damage clean up and much more. "This service was great! I called the day before, and they were able to fit me in on short notice. They arrived on time, were professional and did a great job cleaning the carpets. Their prices were also fair. I would definitely recommend them to friends, family and clients."